We will explore some of the regulatory and ethical issues that arise with novel genome editing clinical trials. 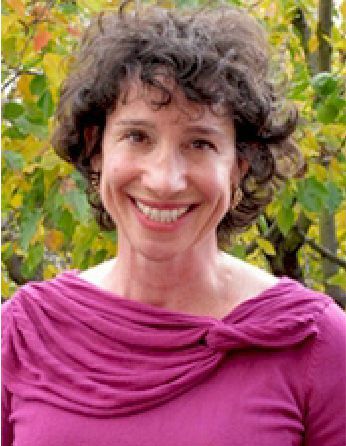 Jodi Halpern is a Professor of Bioethics and Medical Humanities in the Joint Medical Program and the School of Public Health at the University of California, Berkeley. Her work brings together psychiatry, philosophy, affective forecasting, and decision neuroscience to elucidate how people imagine and influence their own and each other’s future health possibilities. 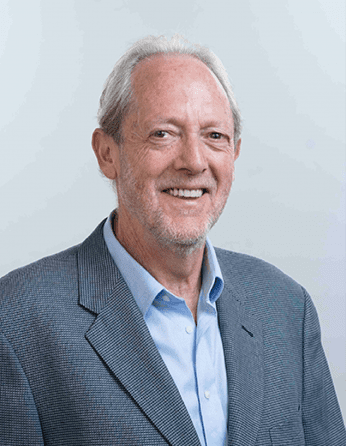 Ken Taymor is the Deputy Director of the Forum for Collaborative Research and the Executive Director of the Center to Advance Science in Policy & Regulation at the University of California, Berkeley School of Public Health. Mark Yarborough is the Dean’s Professor of Bioethics, Director of the Clinical Research Ethics Program, and Associate Professor of Internal Medicine at the University of California, Davis. 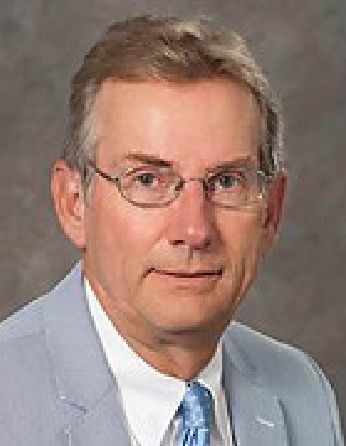 Yarborough studies ethical issues in many areas of healthcare, such as how to build public trust in biomedical research, artificial feeding at the end of life, genetic counseling, human subjects research, insurance underwriting, and the role of profit in medicine. Recent technological breakthroughs have rapidly expanded the scale and scope of research programs to develop therapies using genome editing. Diverse and complex product designs, varied fields of applications, and limited clinical experience complicate the drug development process. The translation of genome editing technologies into effective therapeutics therefore requires substantial innovation in the clinical trial and related regulatory oversight processes. Our project has two arms that together will help (i) address some of the scientific challenges in the regulatory pathway as genome editing research moves from bench to bedside, and (ii) elucidate and seek to address some of the ethical issues that arise by recognizing the needs, vulnerabilities, and aspirations of early stage clinical trial participants. One arm of our project will explore how collaborative teams that include regulators, academic and industry scientists, clinicians, and patient advocates can identify and implement a scientifically robust and ethically reflective expedited regulatory pathway for genome-editing therapies. This approach will seek to improve upon the conventional review process that entails competitive, “go-it alone” endeavors where oversight proceeds by dialog between a regulatory agency and a specific company concerned with the development of a specific drug. Research output is not shared, building redundancy and inefficiency in the system. The second arm of our project explores a crucial unresolved problem in research ethics —we lack an adequate model for ethical informed consent for patients with very severe health problems who enter Phase 1 clinical trials. For example, 60–90% of patients in Phase 1 oncology trials are motivated by the belief that the trial is highly likely to benefit (or cure) their medical condition. Yet such trials have only a 5% chance of providing even a small medical benefit. How can the genome editing therapy field avoid the serious informed consent deficits in oncology, neurology, and other Phase 1 clinical trials? We cannot apply what we have learned from these other fields without adequate empirical grounding in the context of genome editing trial participation. To that end, we are undertaking a qualitative study of the expectations of people seeking or likely to participate in early genome editing therapy trials. Additionally, we need normative work to address the commonalities and differences between the already well described obstacles to participant understanding and consent in research and trials of innovative medical therapies and those we discover in our empirical study. Halpern and Yarborough will build on their prior studies of the way that emotions shape beliefs about future health states (Halpern) and the way that misunderstandings of pre-Phase 1 testing may also interfere with adequate informed consent in neurological patients (Yarborough) to develop a normative analysis of how best to mitigate therapeutic mis-estimation in genome editing therapy trials.